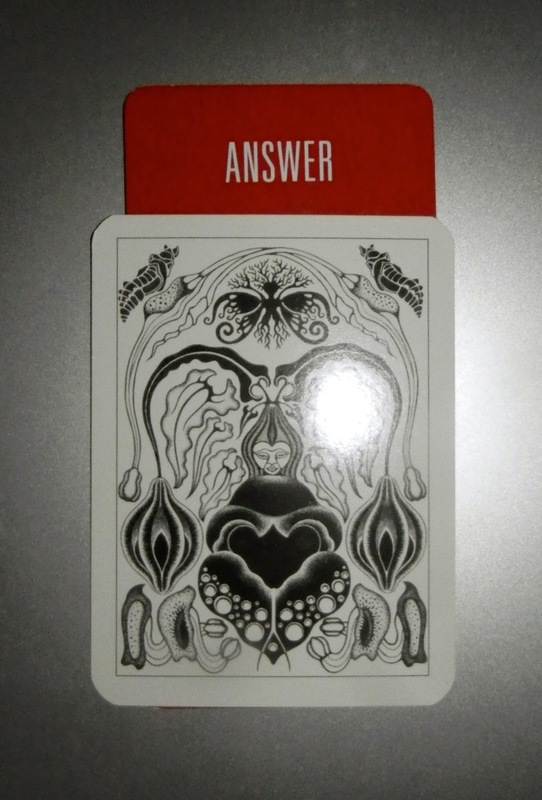 Today's Draw: The Gatemaker of Bells from the Ironwing tarot in the Answer position from the Deck of 1000 Spreads (the deck every tarotist wants for Christmas). Do you feel like you're spinning your wheels on some matter or another? Does it feel like you're in a fog where progress can't be made? Are you doing enough to reach your goals? Each morning after everyone is fed and I have coffee in hand, the dogs look up at me expectantly. They want to go outside for the second time of the morning, but only if it's with me. If I don't join them, they want back in. I don't know why I make a difference since they pretty much ignore me when I'm out there. But they want me with them. No matter how cold it is. So we were out there this morning and I noticed my bearded irises were already peeking out of the ground. They won't bloom until April or May, so it was a little worrisome for me. But then again, I worry every year when the spring bulbs seem to poke through the earth way too early. So I kind of shrugged it off until I got today's card. The book for this deck has this to say about this card—"she seems to be asleep or lost in thought, but she is always growing." So that kind of reassured me that my irises aren't growing too early. They're always growing. Even before they break through the earth. And it also reminded me that humans do the same thing, too. Sometimes it gets frustrating waiting and working toward that "break through moment" when the wheels really start turning toward our desired goal. It may feel like we're not making progress. It might feel like we're not doing anything. Or not doing enough. It may even feel like we're never going to see the light of day. Then one day we break through. At just the right time to ensure us the best success. Like the iris and all the other spring bulbs, nothing ever really came to a standstill. Each moment, active or not, seen and unseen, was necessary to the process and contributed to the growth. Personally I feel stuck in regard to a couple of matters in my life and I've been wondering what to do to break through this. If you feel similarly, todays draw comes to remind us of the innate wisdom that simmers beneath the surface of nature, life and the universe. You're doing enough. And this period of perceived non-growth is just that...a perception and not a reality. So keep on doing what you're doing (or not doing) and things will progress again when it's time. This period of stasis is integral to your future growth.